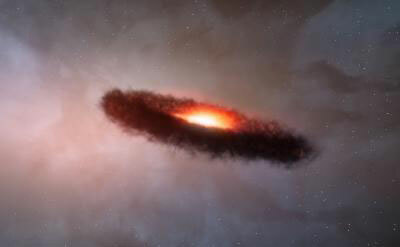 Scattered around the Milky Way are stars that resemble our own sun - but a new study is finding that any planets orbiting those stars may very well be hotter and more dynamic than Earth. A small pocket of Western Australia's remote outback is set to become the eye on the sky and could potentially save the world billions of dollars. 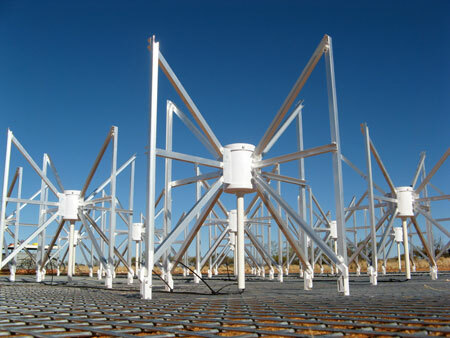 The Murchison Widefield Array (MWA) radio telescope, unveiled today, Friday 30 November, will give the world a dramatically improved view of the Sun and provide early warning to prevent damage to communication satellites, electric power grids and GPS navigation systems. 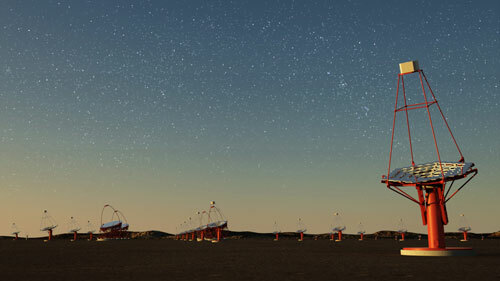 European funding agencies for astroparticle physics celebrate today the successful work of the ASPERA European funded network and the launch of the newly founded APPEC, the Astroparticle Physics European Consortium. 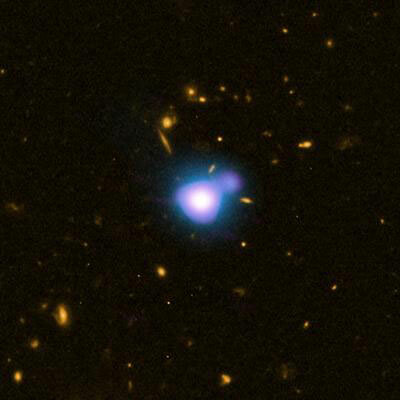 ALMA sizes up grains of cosmic dust around failed star. 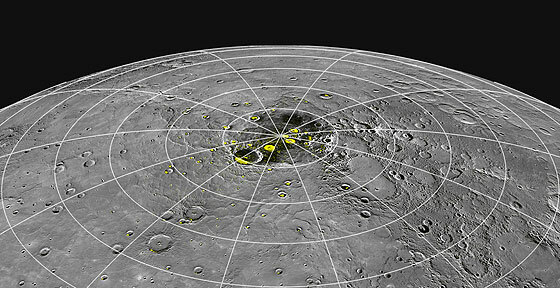 Ice and organic material may have been carried to the planet by passing comets. 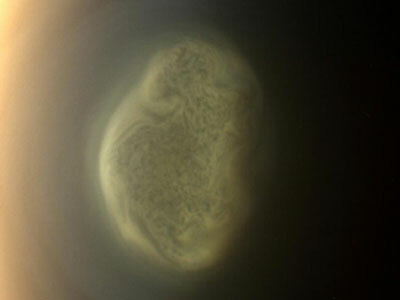 Data from NASA's Cassini spacecraft tie a shift in seasonal sunlight to a wholesale reversal, at unexpected altitudes, in the circulation of the atmosphere of Saturn's moon Titan. A group of astronomers have discovered a black hole that could shake the foundations of current models of galaxy evolution. 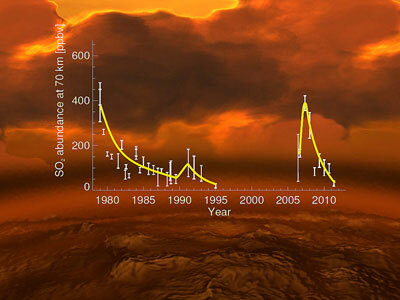 At 17 billion times the mass of the Sun, its mass is much greater than current models predict - in particular in relation to the mass of its host galaxy. To the naked eye there is nothing to see, and yet the small transparent container holds something never observed before. 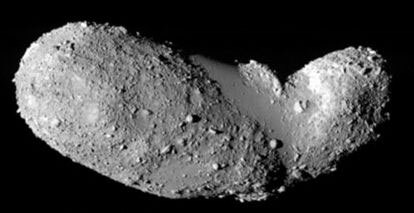 For the first time, scientists are studying asteroid dust collected by a spacecraft and returned to Earth. Imagine landing on the moon or Mars, putting rocks through a 3-D printer and making something useful - like a needed wrench or replacement part. 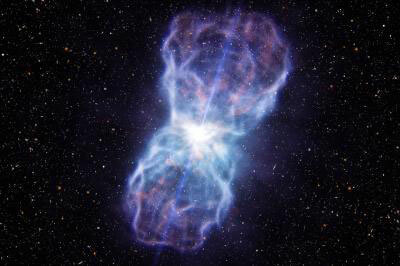 New European Southern Observatory observations reveal most powerful quasar outflow ever found. The National Renewable Energy Laboratory (NREL) and collaborators released a 20-year updated version of the U.S. National Solar Radiation Database, a web-based technical report that provides critical information about solar and meteorological data for 1,454 locations in the U.S. and its territories. 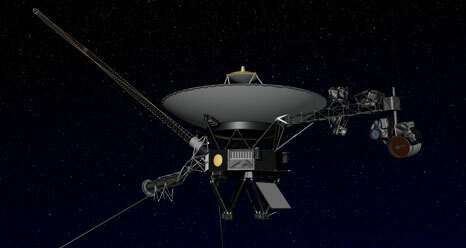 NASA is exploring options for innovative and imaginative uses of two large space telescopes recently transferred to the agency. 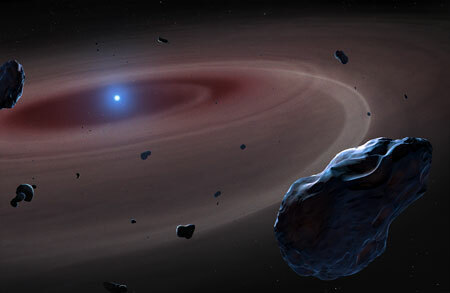 In a request for information (RFI) published Monday, NASA seeks information about system concepts and architectures that would take advantage of these assets to address NASA's goals in astrophysics, heliophysics, planetary sciences, and human spaceflight.